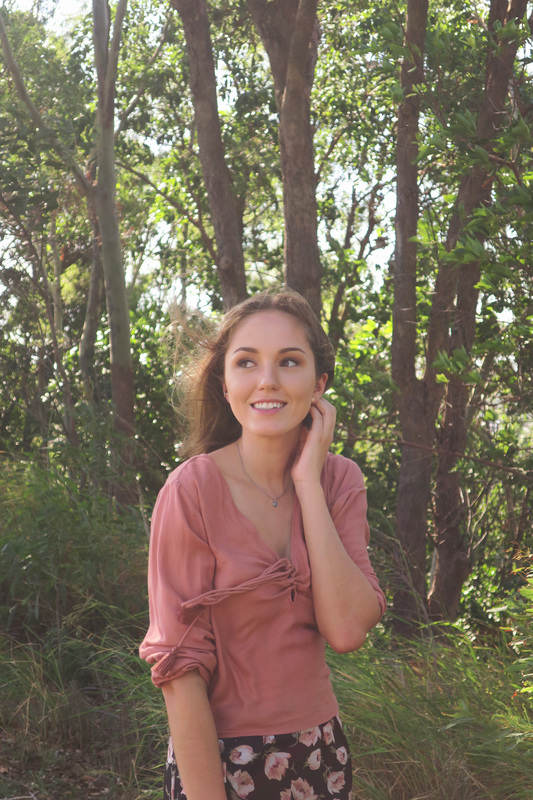 Chloe is an Australian journalist who completed the last semester of her Bachelor of Journalism degree as an International Exchange Student at Sheffield Hallam University (SHU), England. She currently works as a reporter at the Marlborough Express in New Zealand. Me on holidays, a series.